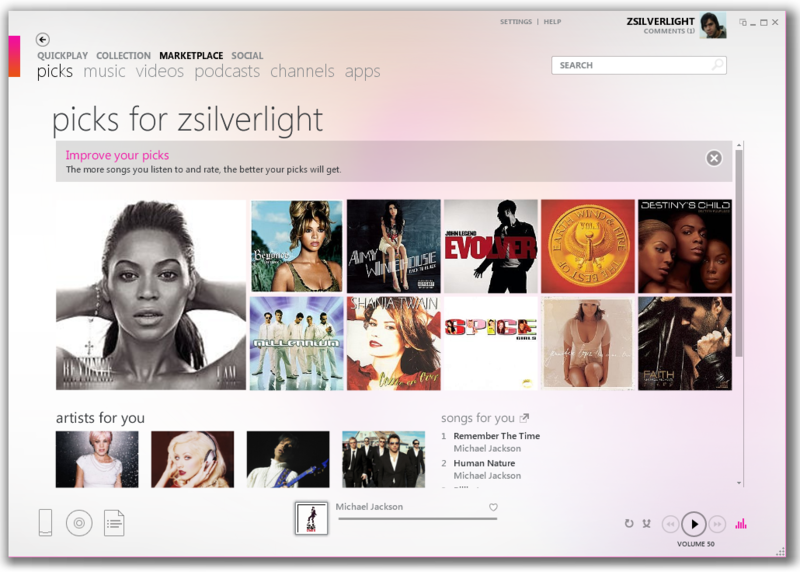 Microsoft today has unveiled the new updated Zune 4.0 software for Windows along with retail availability of Zune HD. 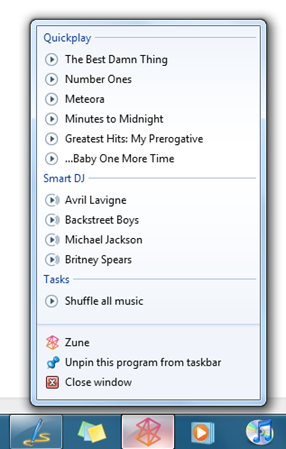 The latest Zune software takes full advantage of the new Windows 7 taskbar features – enabling Jump Lists, minimization to taskbar mode, video/album art previews with full playback control and support for Aero Snap. Quickplay – Get instant access to the stuff you care about most with shortcuts to favorites, recently downloaded or played music, videos, and more. Smart DJ mix – From any artist, album, or song, Smart DJ will generate a related playlist from the music on your computer and new music from Zune Marketplace. 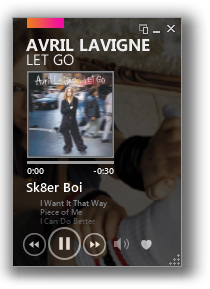 Mini Player Mode – Putting the Zune software into mini mode while listening to music allows you to use your other programs while continuing to see what’s playing. Zune Marketplace with Apps and Games. Purchase or rent HD Movies from Zune Marketplace. Support for Windows 7 Jump Lists. Video/album art previews with full playback control. 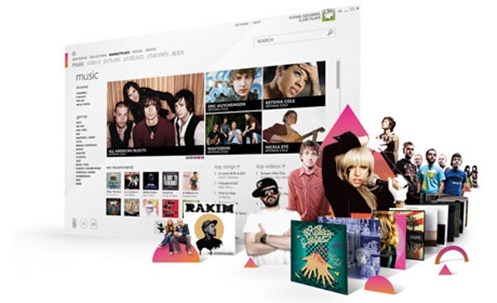 Microsoft also plans to release Twitter and Facebook apps for Zune HD later this year along with tighter integration with Xbox 360. Some of the first 3D games that you’ll see for this Nvidia Tegra-powered player will be Project Gotham Racing: Ferrari Edition, Vans Sk8: Pool Service, and Audiosurf Tilt. Zune HD is shipping today with a few casual games, calculator and MSN Weather apps pre-loaded onto it. Are those three games all that are on the store or are there more? Very interesting post man. I have found there many interesting and useful things there. 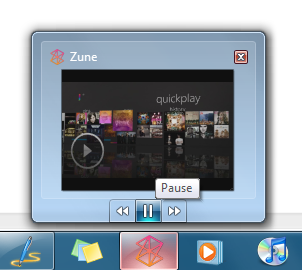 I have have heard a little bit about Zune 4.0 software but I have never tried it for myself. I would be interesting to see how it works. I will definitely try this program man! Thanks a lot for the great post again!